What is Hot and Cold Therapy, and Why Would I Use It? Has anyone ever told you to use an ice pack for an injury? 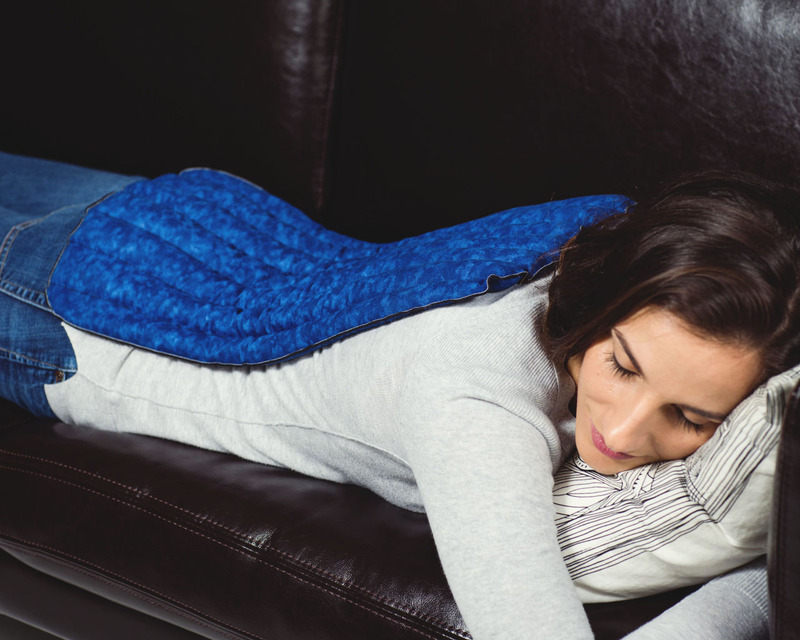 A heating pad when you’re cold or sore? “Put a bag of peas on it,” says your thrifty friend. These are commonplace suggestions from friends and family when we’re feeling any sort of discomfort and need a quick home remedy to find relief. Why does a heating pad make you feel better, though? Why does an ice pack numb pain? There is one simple answer: bloodflow. Doctors recommend to only use both hot or cold therapy in twenty minute increments, so as not to cause any topical damage to the tissue. Two additional factors help hot and cold therapy to be more effective, as well: Consistency and Compression. Using hot or cold therapy won’t cure an ailment overnight, but it will certainly help the healing process move faster, especially when used on a consistent basis. Although cold therapy is usually reserved for swelling or inflammation, using heat on a problem area will help keep your muscles from getting sore. According to Medical News Today, “Heat promotes better blood flow and circulation to the area, eliminating any lactic acid waste buildup.” In addition they note, “some clinical studies have found that continuous low-level heat wrap therapy (CLHT) can help lessen muscle and joint pain better than oral analgesics, acetaminophen, or ibuprofen.” Therefore, heat therapy can be both a reactive and proactive treatment for chronic pain or discomfort. To make heat or cold therapy more effective, consider adding compression to the mix. Compression simply aids in improving blood flow in the treated area, so using it accompanied with heat especially will help promote healing to a chronic injury.